And give them our regards! 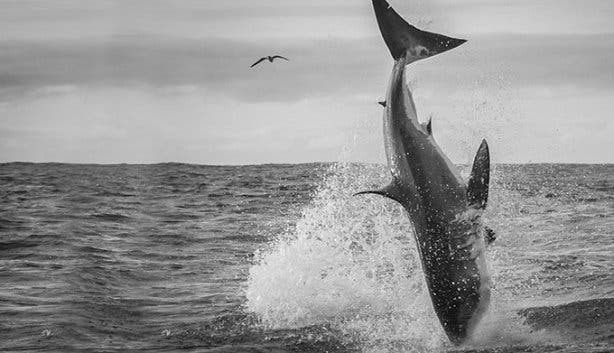 Unforgettable diving adventures in the great white shark capital of the world. 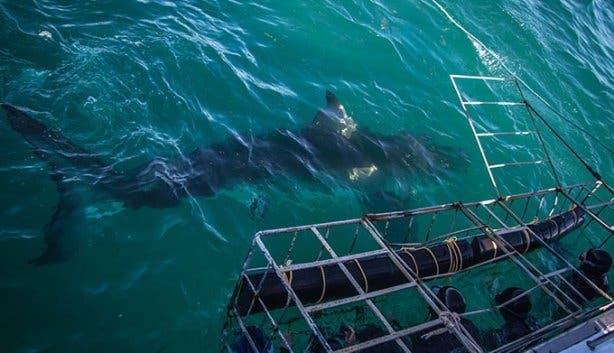 Conduct snorkelling surveys, capturing crucial data and contributing to countless scientific studies. 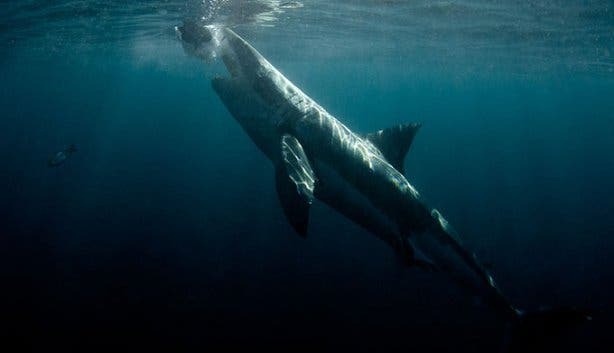 Learn to tag and release a variety of live sharks and contribute to the conservation of species. This is well beyond your average volunteer programme. 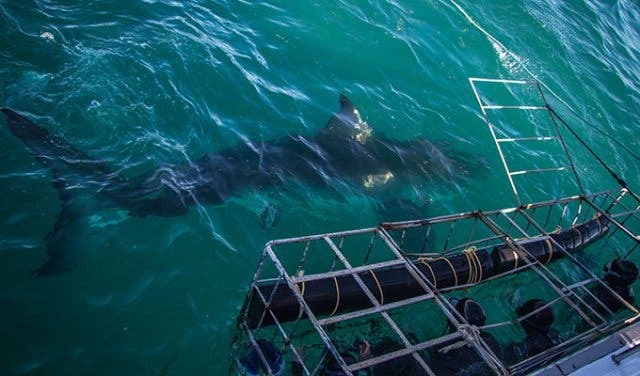 And whether you’re a student looking to gain real, hands-on field experience or just passionate about conservation and looking to make a real impact, you’re going to want to know about unique shark research experience offered by the Shark & Marine Institute at the White Shark Diving Company (WSDC) in Gansbaai. 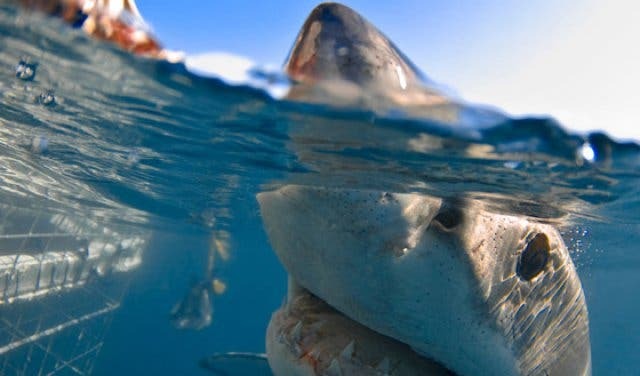 What makes this shark research experience unique is that you actually take part in groundbreaking research on various species of shark and elasmobranchs, contributing to and supporting various universities and scientific journals. 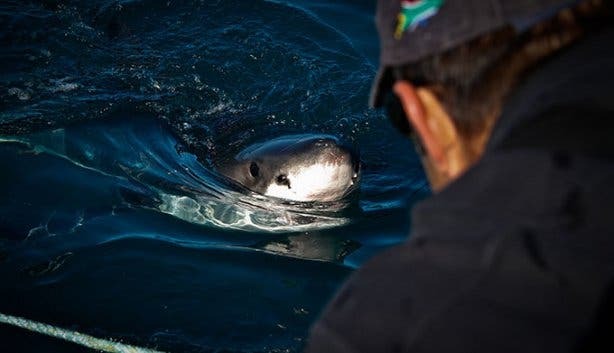 All empowered by unique research permits extended by various governmental departments to the institute, run by marine biologist Mary Rowlinson. 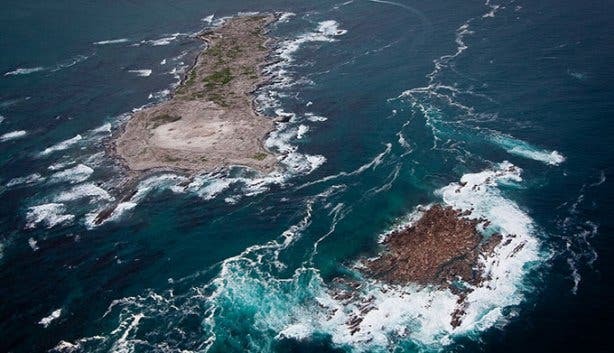 You get plentiful free time to explore Gansbaai and Cape Town during your experience and go on organised excursions on bad-weather days. 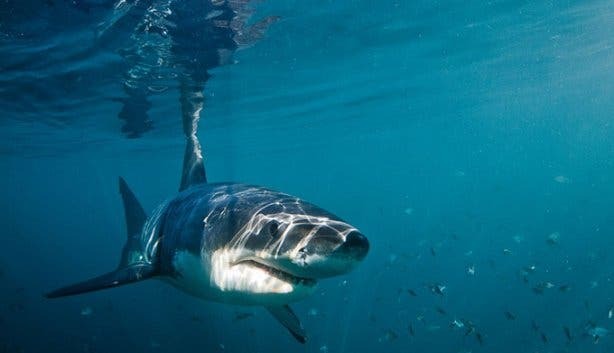 Some excursions may include: hiking in the local area, trips to Cape Agulhas (southernmost tip of Africa), Betty’s Bay (famous penguin colony), horse-riding trips, riverboat cruises and such. Plus: go on regular boat trips (4 minimum per month) and also get trained in boat handling. Not included: Flight tickets, visas, medical and travel insurance, meals (other than basic breakfast and lunch) and any additional lodging before or after the programme. 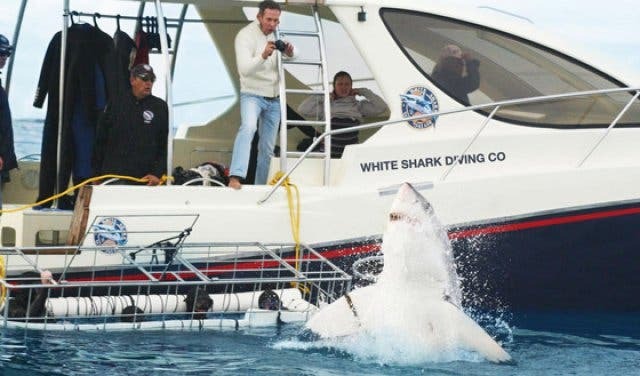 White Shark Diving Company is, however, more than happy to help advise you on any of these. Apply by preparing a CV and short letter of motivation to submit when completing the online application form on their website. Costs: Understandably, the programme is not free. Costs start from $1900 for two weeks or $2900 for a month and a 5% discount is given for those staying on for the second month and 10% for a third month. All South African citizen qualify for a 25% discount. Tip: As WSDC relies on good weather conditions, the company recommends that volunteers stay for a minimum of one month to obtain the full working experience and to ensure that they have adequate sea time. Volunteer Programme Dates: Programmes start on the 1st of each month, for four weeks. 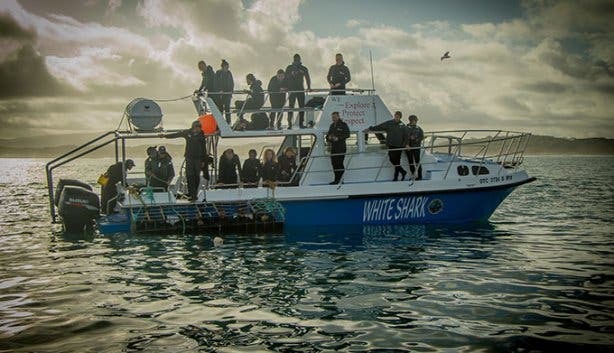 In December, the programme only runs for two weeks: 1–14 Dec.
For more information about White Shark Diving Company’s shark research experience, contact on +27 (0)74 550 6654 or email volunteer@sharkcagediving.co.za or info@sharkcagediving.co.za. 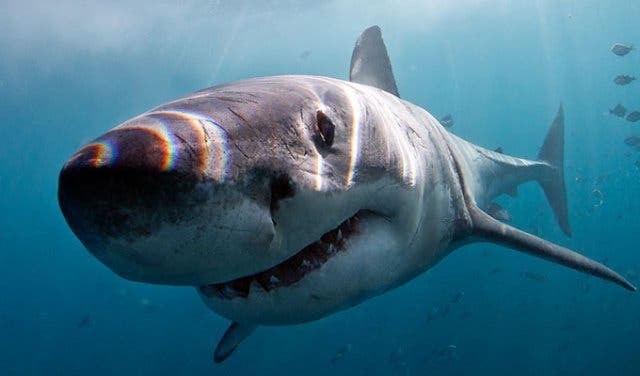 Did you know you’ll never see a great white shark in captivity? They can’t be enclosed. 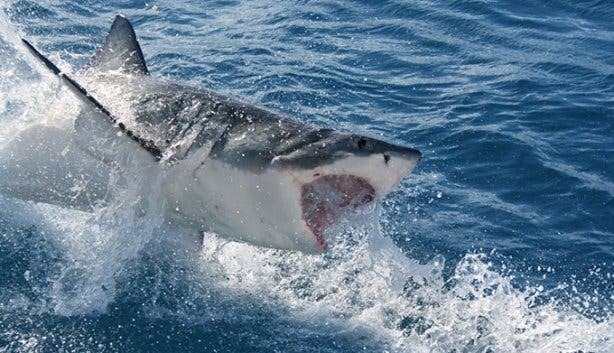 Find more cool white shark facts here and even organise yourself a great white breaching tour. 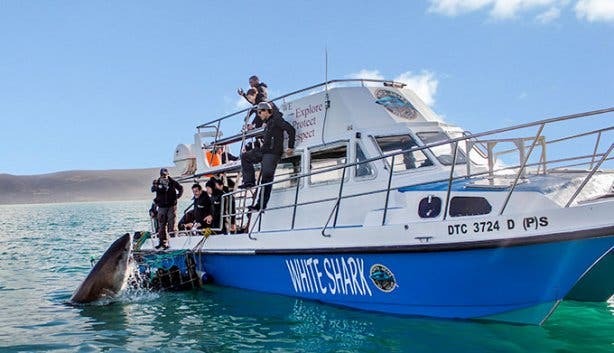 Shark cage diving is one of the all-time ultimate Cape Town bucket list experiences. 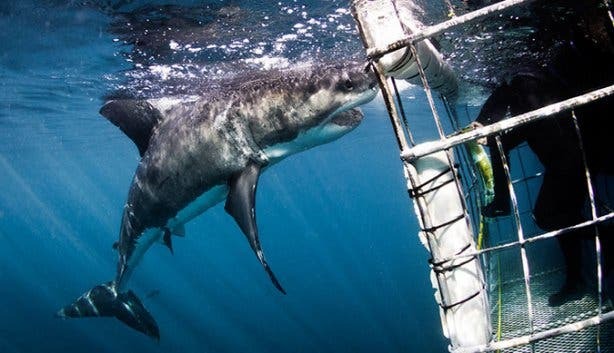 And if you’ve already done it, consider croc-cage diving at Le Bonheur in Paarl. 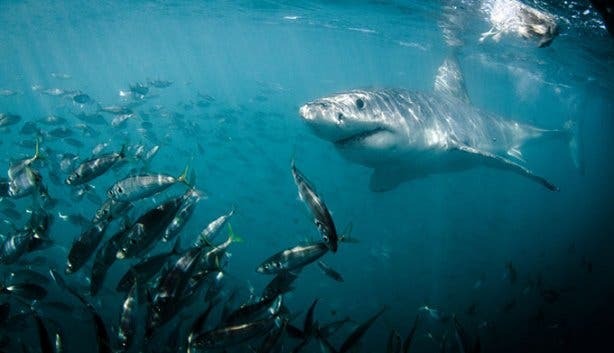 Also, see more cool volunteering opportunities in Cape Town as well as super unique things to do here and all the nearby adventure activities. 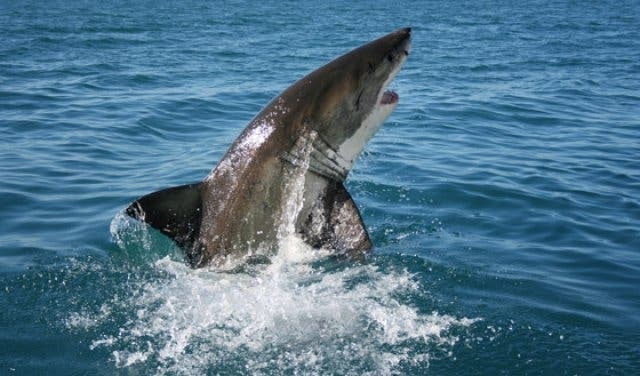 And take a look at all the exciting things to do in Gansbaai.